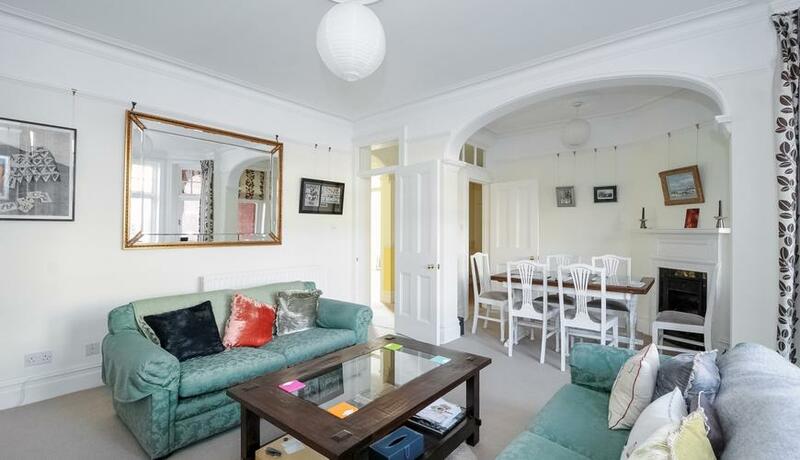 A TWO double bedroom flat to rent in Hammersmith. This property comprises a bright reception room with dining area, two good sized bedrooms and a modern kitchen/breakfast room. Located moments to District Line tube.